Home How To Treat Keloid On A Tattoo. Keloids are types of scars that form a fleshy tissue growth that protrudes from the skin. It is suggested that these scars form when the connective tissues called fibroblasts and skin cells create extra tissue on the skin by over-multiplying. For some people, keloids are hereditary, and people who have darker colored skin tones are more likely to be at risk of getting keloids. 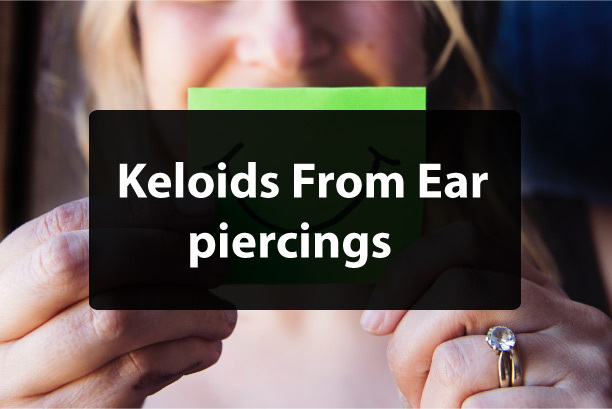 If you are at risk of getting a keloid, they might develop from damage to the skin such as by piercings or tattoos. 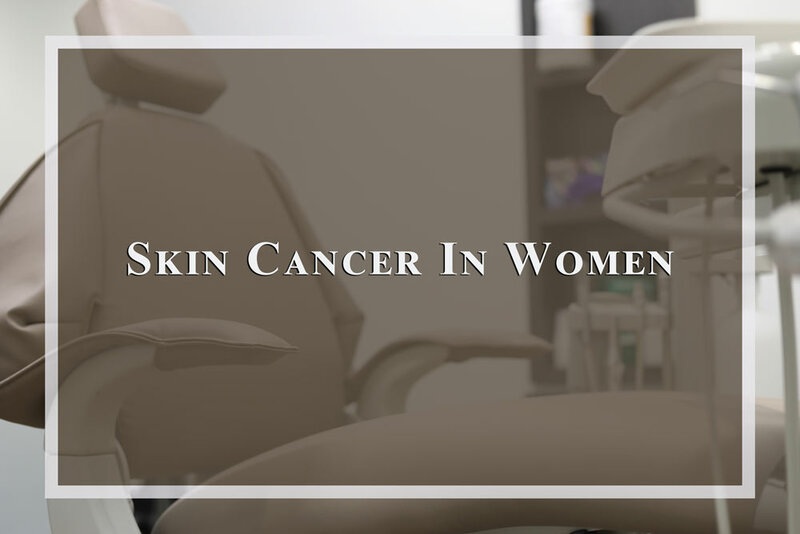 If you are at risk of the formation of a keloid, the first thing to do is to identify if your scar is raised as a keloid or a hypertrophic scar. Hypertrophic scars are more common in individuals and can form on people of all skin colors. A hypertrophic, however, won’t grow as large as a keloid and it is much easier to remove. In some cases, hypertrophic scars can eventually flatten on its own. 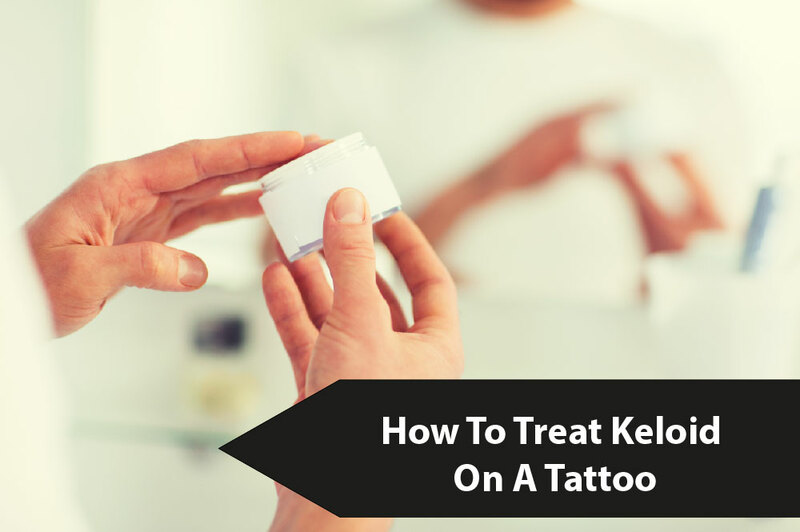 If you are at risk of developing a keloid and have just got a tattoo, there are certain precautionary measures one can take to reduce a keloid from forming. Once the tattoo has been on the body for around a month, silicone gel pads can be used as a pressure dressing on the location of the tattoo and can be left on the skin for 24 hours a day. An alternative to this could be a steroid impregnated tape which can be applied 23 hours a day which is known to be more effective. For the removal of a keloid, there are several techniques that can be used for the tattoo. Electron beam radiation has been known to stop the regrowth of a keloid after removal by 85% of patients. Cortisone injections have also been successful at stopping regrowth of keloids on tattoos. 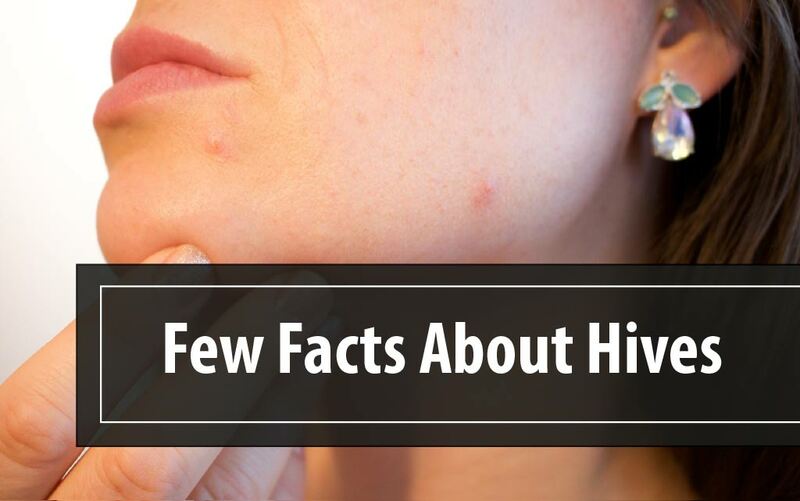 The treatment of keloids is incredibly difficult, and regrowth is common. If you’re looking for the best Villages dermatology clinic to have your keloid or other skin conditions treated, Johnny Gurgen Dermatology is the place for you. Johnny Gurgen Dermatology guarantee the best services to make sure their patients are satisfied! Contact them now to book an appointment!